Home / Why Is Granite the Best Countertop Material? There’s no question that granite looks great. And, the best part is that it comes in a variety of colors that can easily match your home. To find the best kind of granite, ask your contractor for a slab sample. This will help you see if the color you’ve chosen works with your redesign. 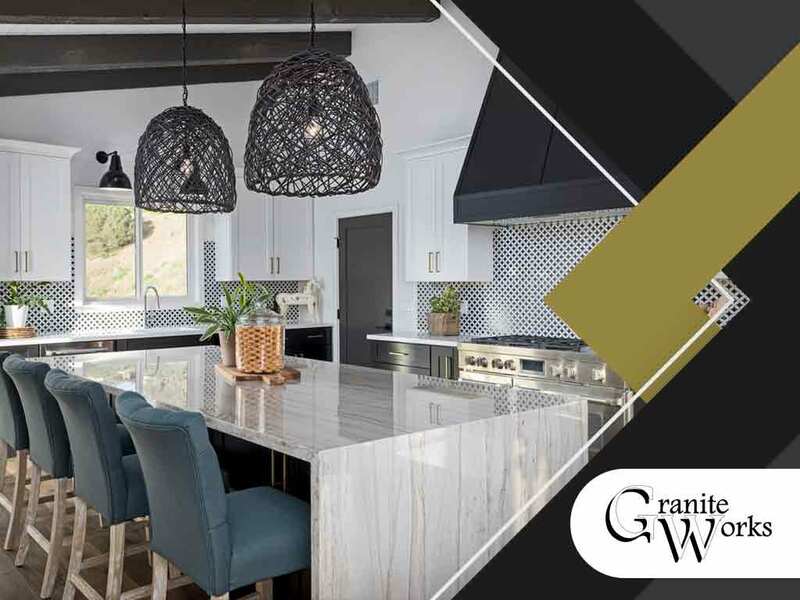 The cost of granite may vary depending on how much you need, but cheap granite countertops are available from suppliers like Granite Works. Granite slabs that are in serviceable condition can be reused with just a little bit of clean up. Granite is a sustainable material. You can utilize used granite slabs. An old granite table, for example, can be your material for a newer and smaller table. Your contractor will fashion your new table from the old one and clean the material to make it look brand new. Granite countertops are very easy to clean. The sealant that manufacturers use can preserve the natural color of the countertop material. This sealant will also prevent stains. In the event that stains do develop, common household products can clean the stains. For any granite-related questions, contact us. Give Granite Works a call at (301) 712-9486. Alternately, you can fill out our contact form. We serve residents of Washington, DC, and Maryland.